The wait is over and this little man is finally here! Little baby H rocked his newborn session this week. He brought the whole family with him and it was lovely to have his Auntie Liv helping out!! 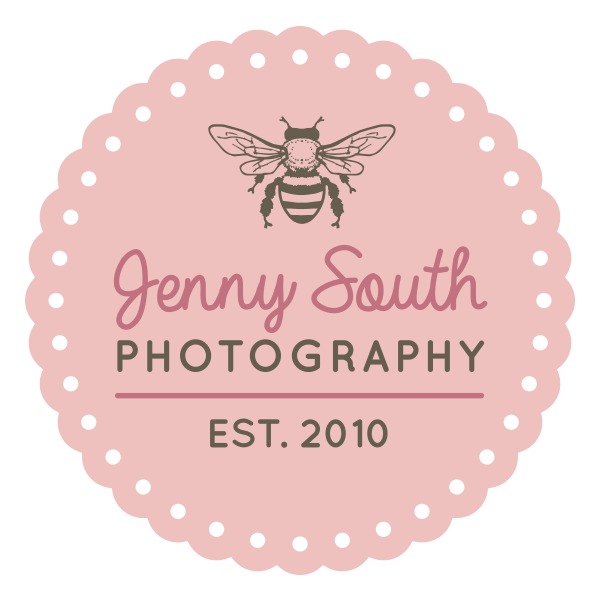 To view more from our Newborn sessions click here. 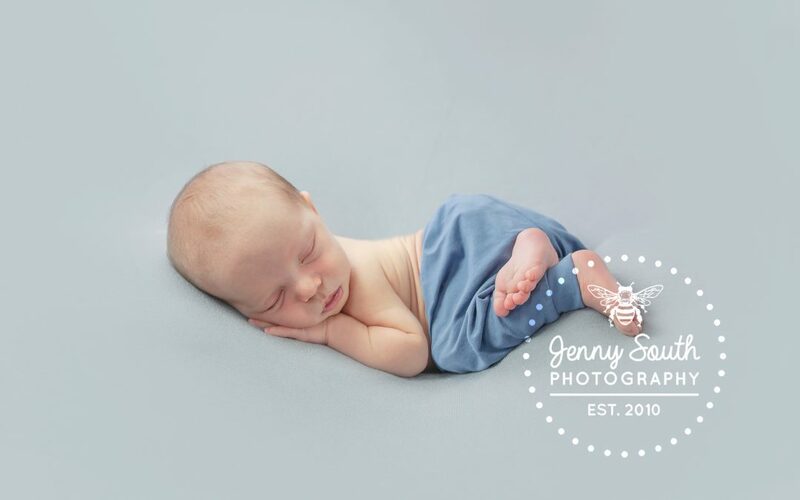 Handsome Baby H during his Newborn session at our Plymouth Photography Studio.